Bert Van den Berghe is a circus performer, actor and movement artist. His work mainly focuses on exploring themes such as being a human animal, searching for challenging situations, confusion and the unexpected. 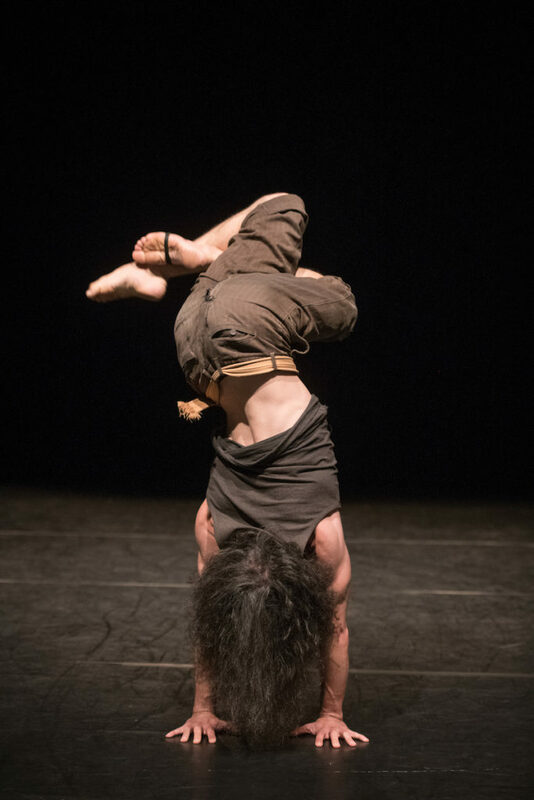 With more than five years of experience, he is now working on his own (physical) vocabulary in this art form that combines physical theatre, dance and hand balancing.